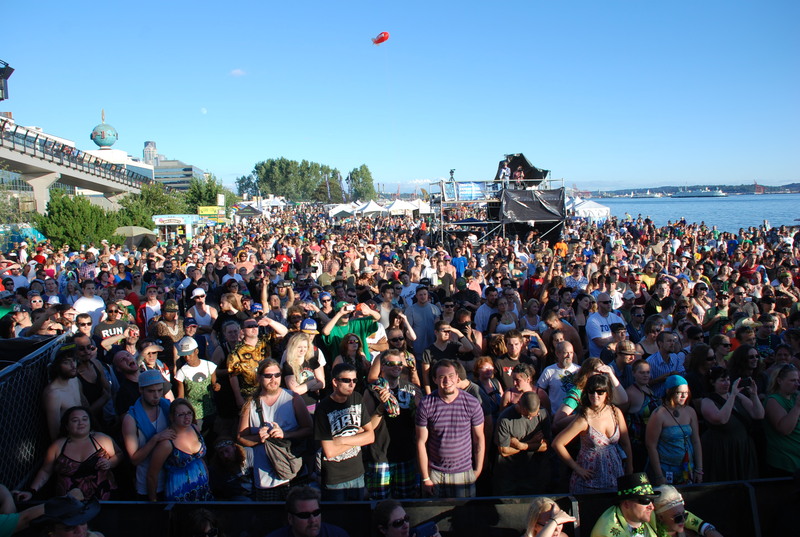 I coproduced the Hemp Couture Fashion Show at Seattle Hempfest. 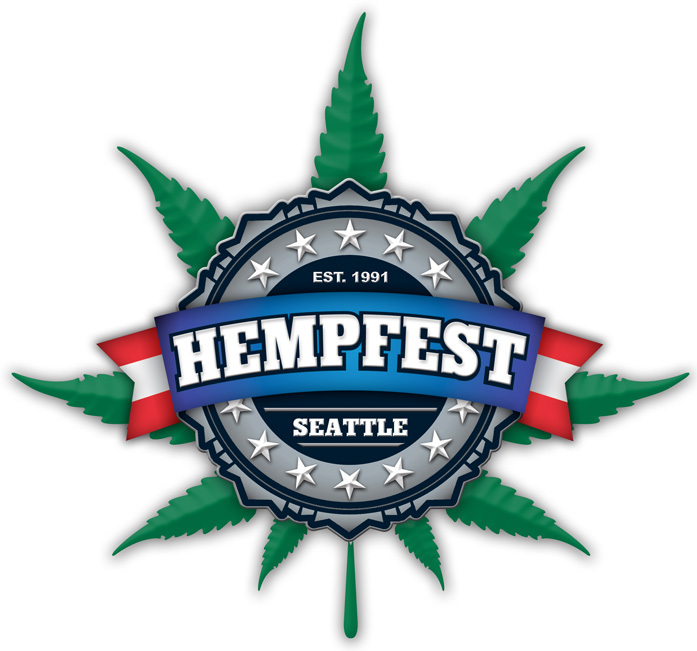 I was thrilled to showcase the best hemp clothing companies and designers I know on the runway at the largest cannabis event in the world. 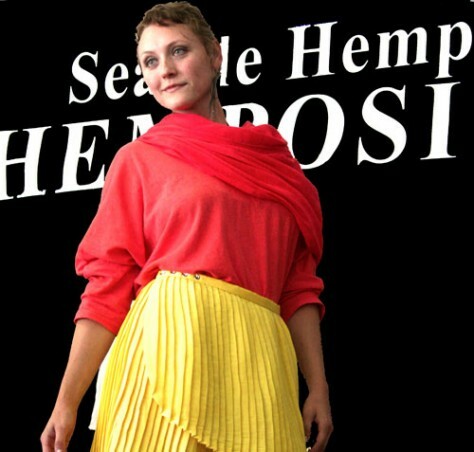 Hemp Hoodlamb, Conscious Clothing, Taos Hemp Company and Earth Creations all presented beautiful and fresh looks for eco fashionistas.